Lincat's national account manager, Mike Woodman, has been promoted to the new post of national sales manager. Whilst continuing to look after key national accounts Mike will, in this new role, take over the development and management of Lincat’s national account and regional sales teams. His key objective will be to drive growth by providing enhanced support to Lincat dealers. Mike Woodman joined Lincat in 2014 as business development manager for the Midlands and the South West. He moved then to look after the Eastern region before being promoted to the national accounts team in March 2016. He has made a huge impression in that role, securing Lincat’s largest order yet for bespoke equipment, from a well-known retail restaurant chain. 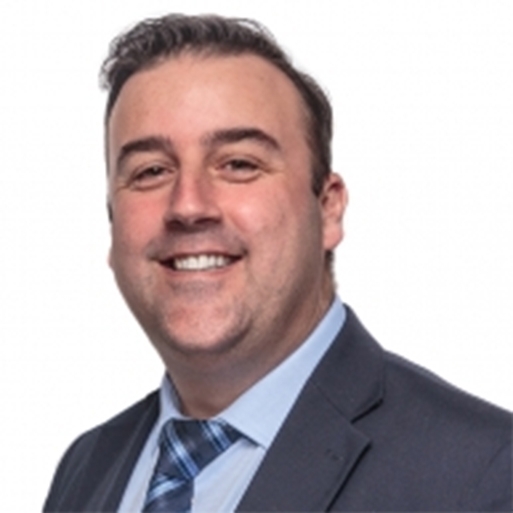 In other moves, Keith Shelly, currently business development manager for the Eastern region, will take over as national account manager. And Gareth Brown, who currently works in Lincat’s purchasing team, will fill the position left vacant by Keith’s promotion to the national accounts team. Keith Shelly joined Lincat in 2008 in an aftersales role. He was appointed to the sales team as business development manager for the Eastern region in 2016. Gareth Brown joined Lincat’s purchasing team as a buyer in 2013. He will put the technical knowledge he has gained in that position to effective use in his new role. Based in Lincoln in the UK, Lincat manufactures products for cooking, holding and food display, which are supplied to commercial kitchens of every kind across the globe. Lincat’s brands include: Opus Combi Steamers, Opus 800, Silverlink 600, Lynx 400, FriFri, FilterFlow, Panther and Seal. Products are sold in the UK and in over 50 countries worldwide through a comprehensive network of distributors. Lincat Ltd is a member company of the Middleby Corporation.